2015 has seen the return of durable goods…really durable goods like planes, trains, and automobiles as respective leaders in the Dow's performance. A coincidence? I think not. After the perilous days of 2007, 2008, and 2009 when demand for durables basically collapsed, we saw the fall of the American manufacturing sector. On the heels of the financial meltdown, a number of iconic GLOBAL manufacturers went bankrupt leaving investors and workers alike out in the cold. Why the turnaround today? 5 years in the making the shift into overdrive is the result of a cash tsunami from sovereign entities that propped up the massive durable good sectors; manufacturing is time, labor, and capital intensive. These manufacturers became leaner and competitively meaner. 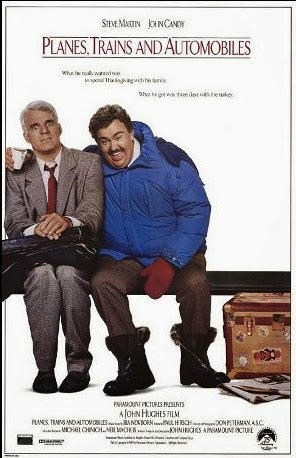 With the Fed reluctant to raise rates anytime soon due to an almost complete lack of gauged inflation, tepid GDP, and basically zero real wage gain I suspect "the fix is in" for planes, trains, and automobiles. Their labor rates, although variable, are typically negotiated for years at a time. Commodity costs have collapsed. Easy money from the Fed, tightening in the labor market, and a recovery in the real estate market all point to continued gains in durables.